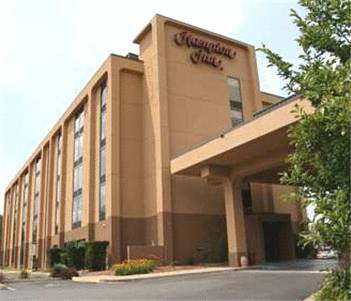 Express checkout service is offered, and to prevent you from getting uneasy there's a robust safe box to safeguard your expensive items. 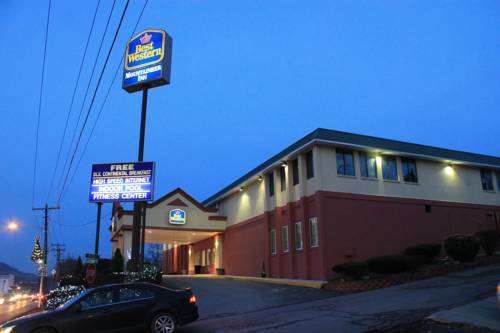 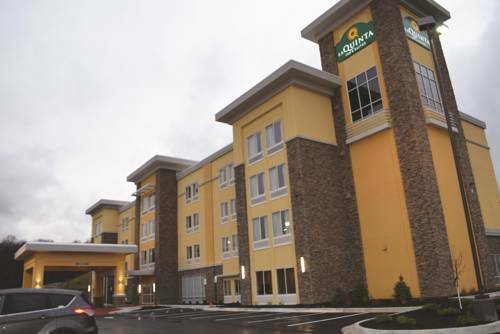 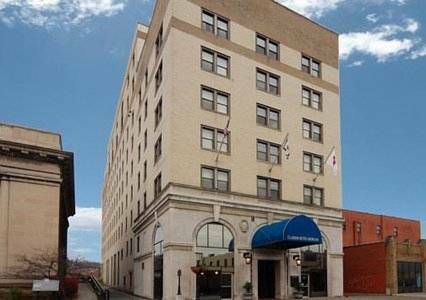 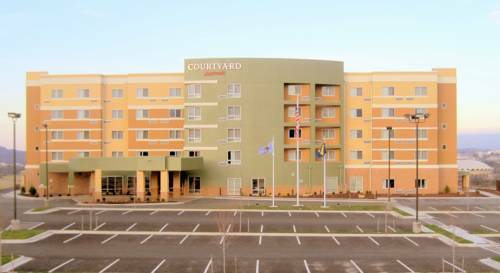 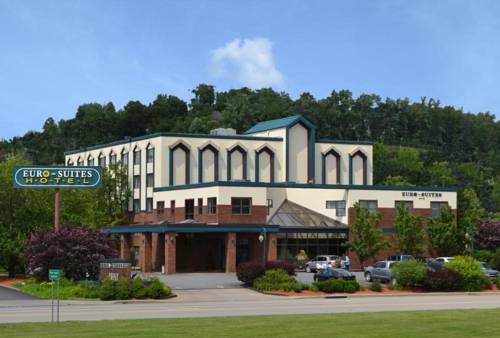 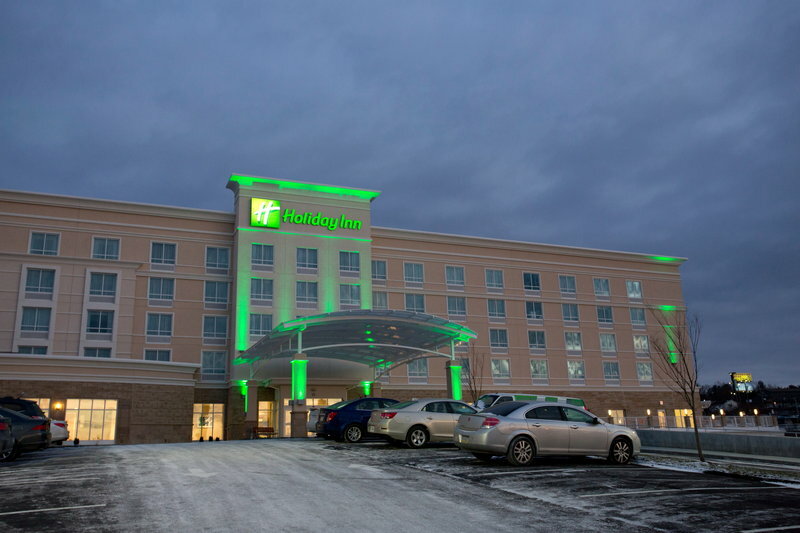 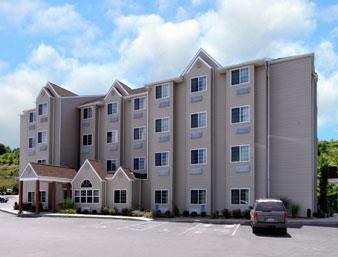 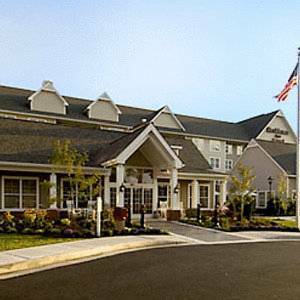 These are some other hotels near Fairfield Inn & Suites Morgantown, Morgantown. 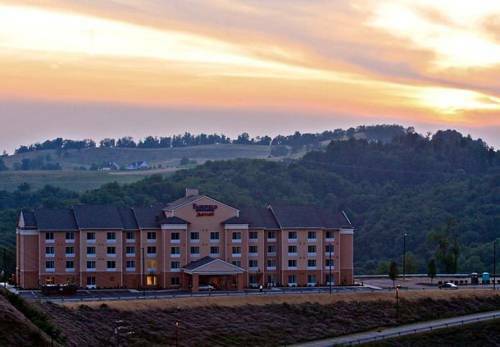 These outdoors activities are available near Fairfield Inn & Suites Morgantown Granville.